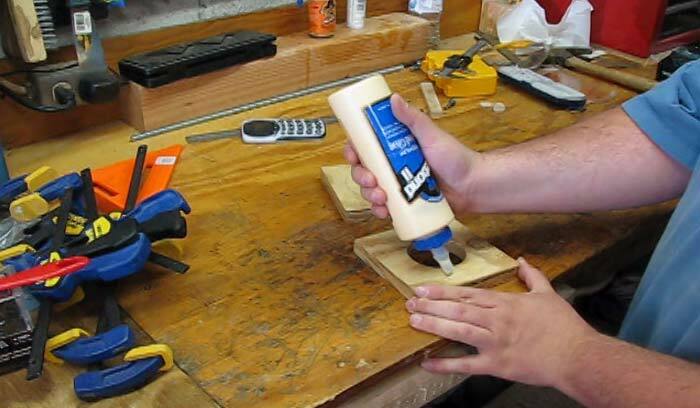 If you have ever shopped for the plastic shop vac adapters (Blue or Orange store), you’ll find that the prices are ridiculous! 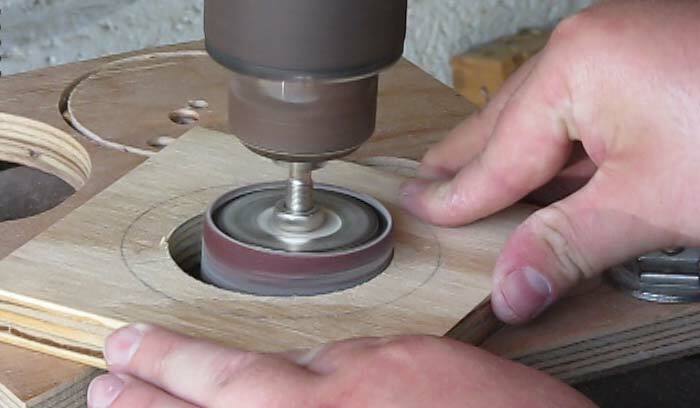 If you’re like me though where you move your vac to whatever tool you’re using at the time, there’s no need to spend a pile of coins for the convenience when you can make it yourself. 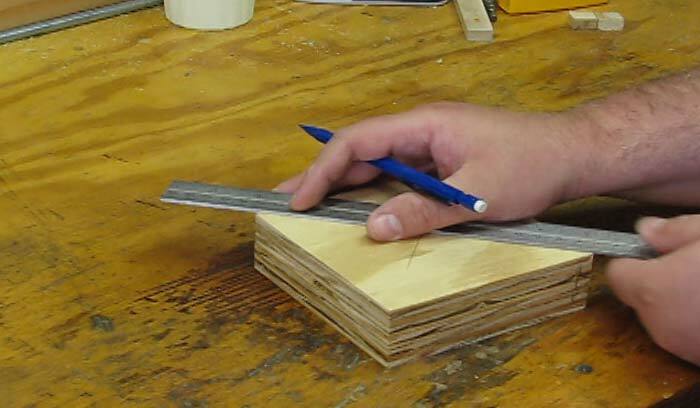 Find the center of each board by drawing lines from the diagonal corners. 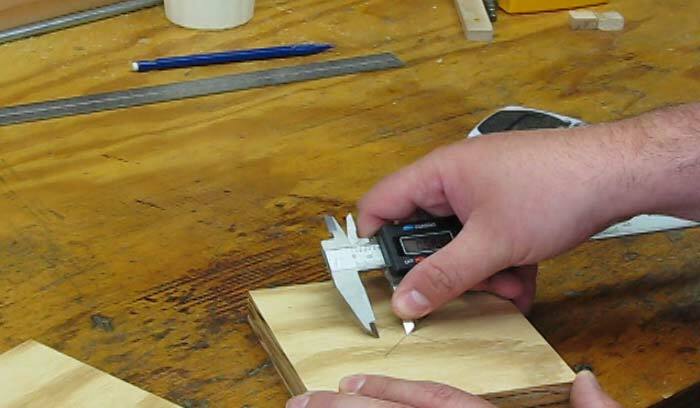 Measure your hose and tool port with a caliper then divide by two. 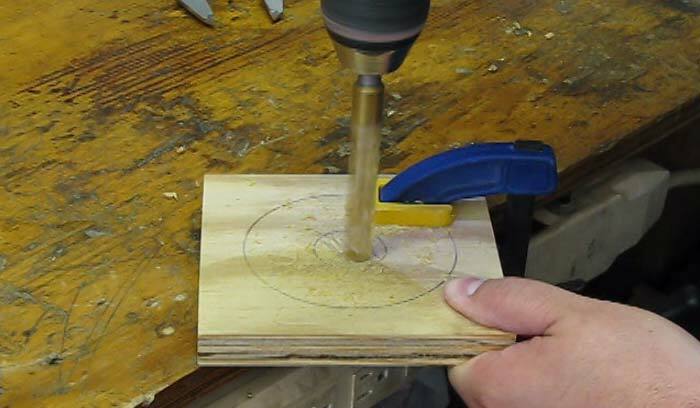 Mark the radius on each piece. 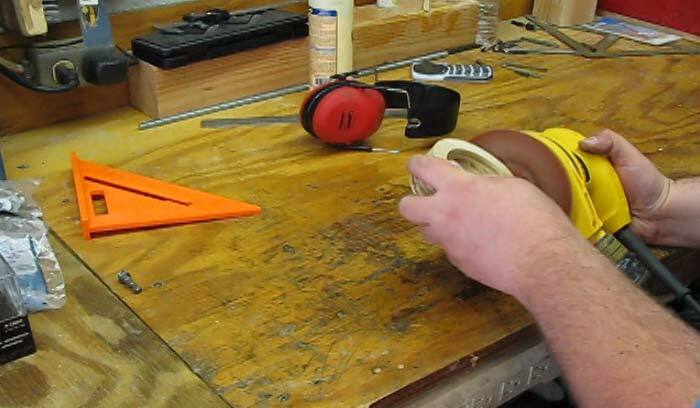 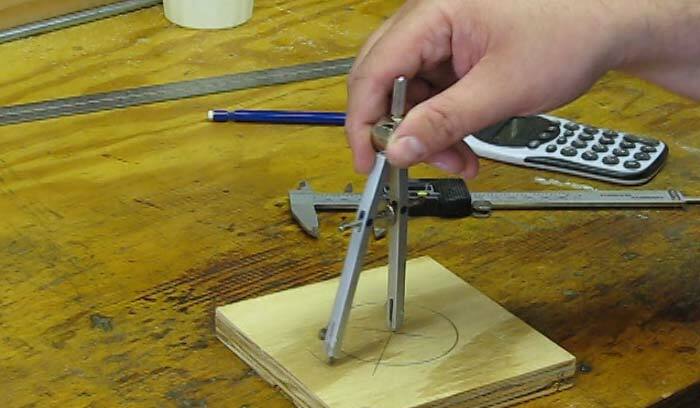 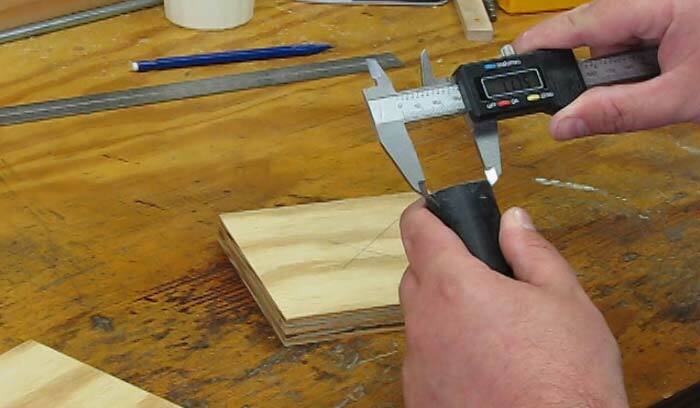 Determine the clearance needed for the port to fit the tool and mark the outside dimension on both pieces. 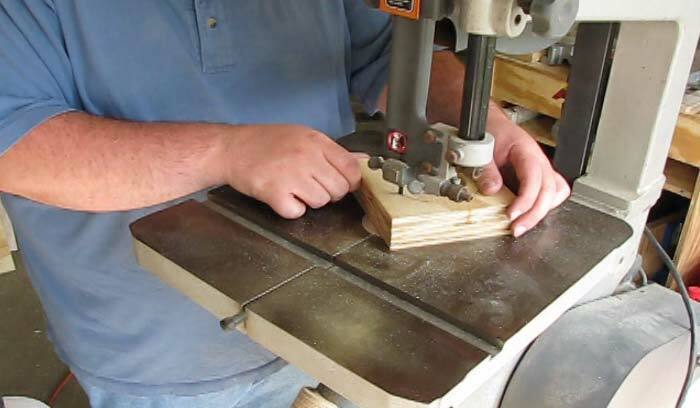 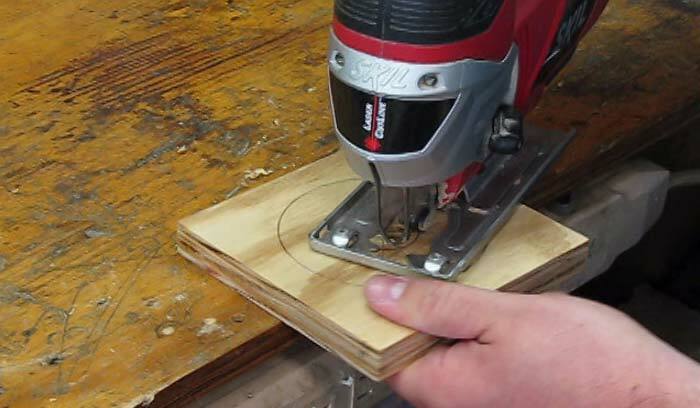 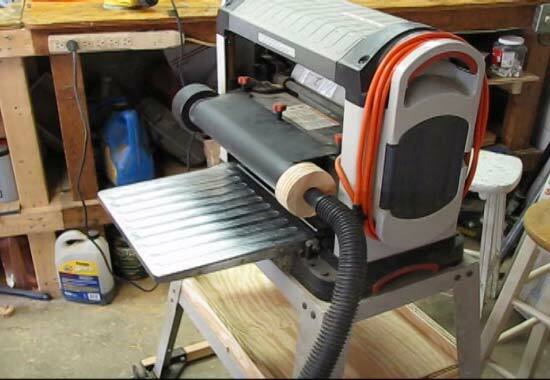 Drill a pilot hole and then rough out each hole with a jig saw. 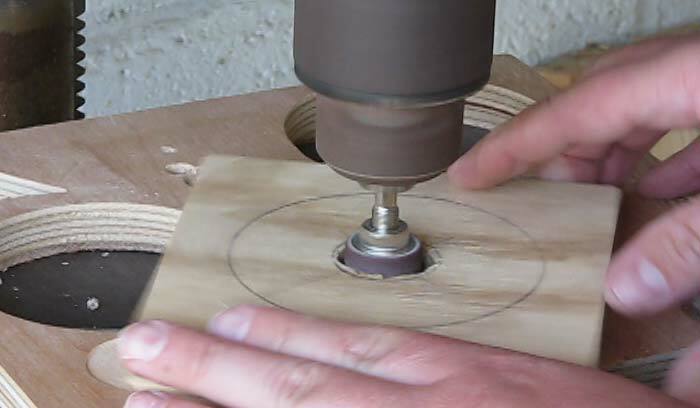 You could also choose to drill a series of holes around the marks if you aren’t comfortable holding the piece like this. 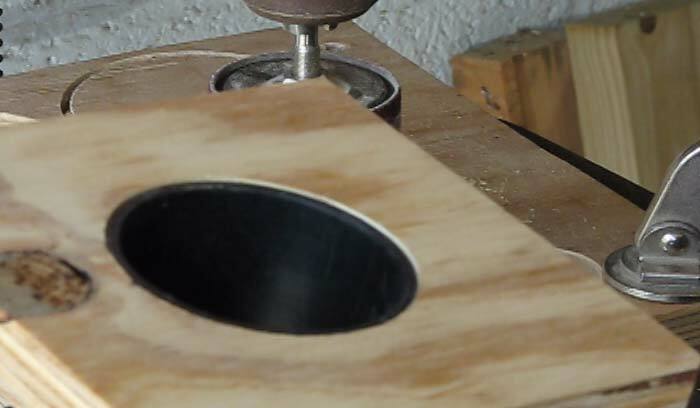 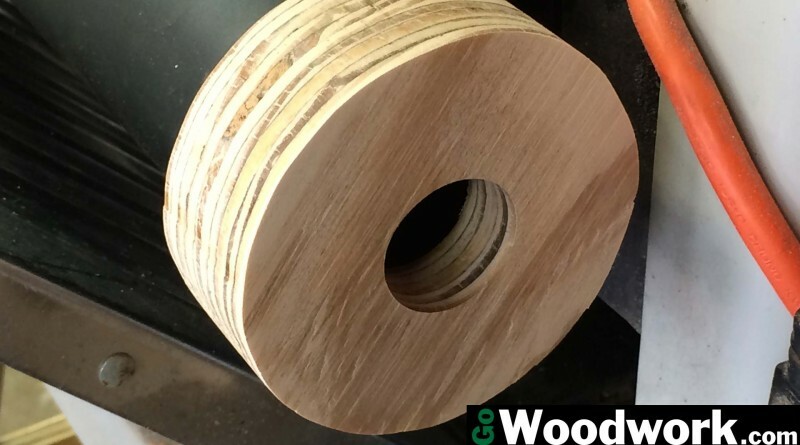 Starting with the largest drum sander you can fit in the hole, slowly sand and creep up to the line. 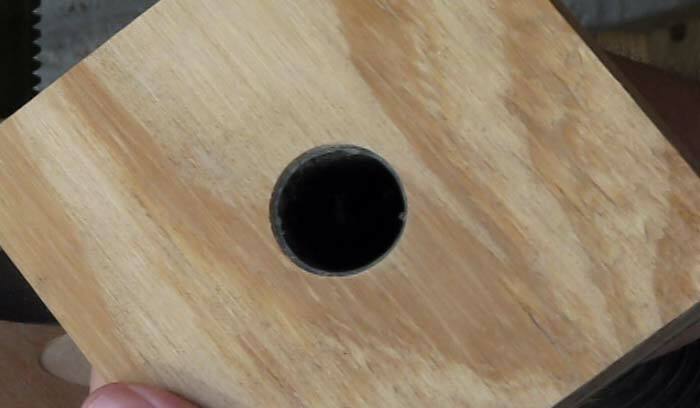 Stop periodically to check fit against your vac hose and tool dust port. 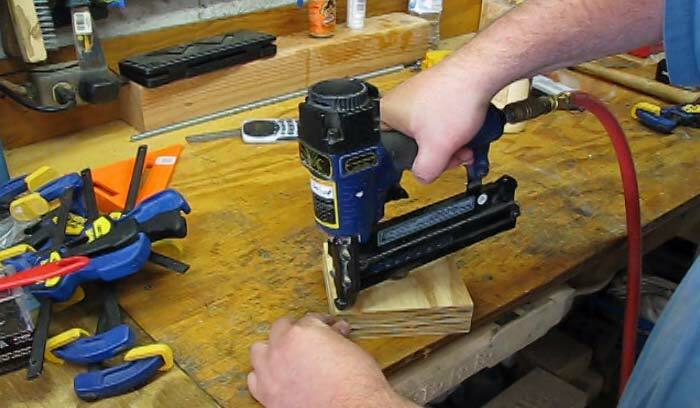 Connect the two pieces together with wood glue and clamp. 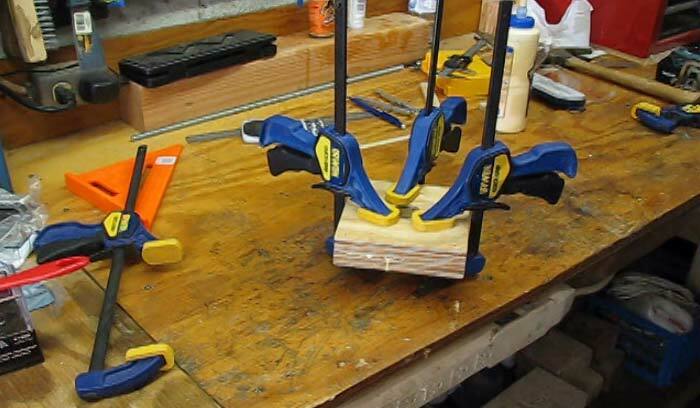 It’s helpful to tack it the corners to keep it aligned while you get the clamps on.